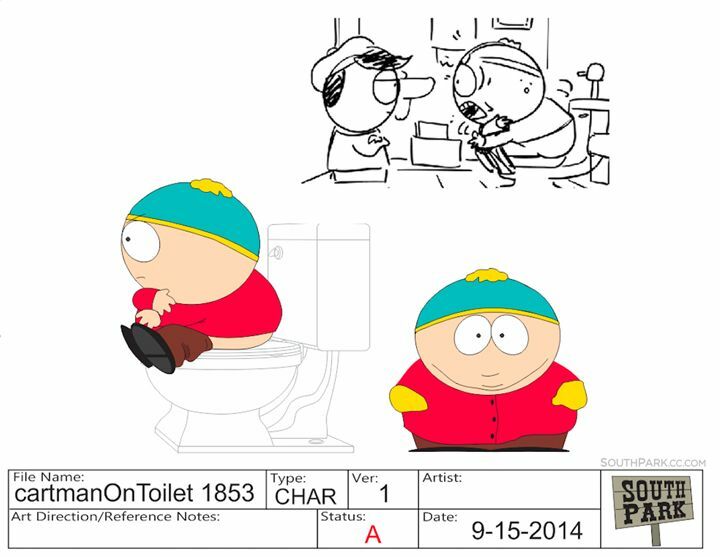 After being pushed too far by once again not having access to a toilet stall, the ever-familiar fat, racist, and rarely tolerant Eric Cartman began claiming he was "transginger" and poorly mimicking stereotypical behaviors of transgendered people for his own benefit, even referring to himself as male when convenient. Worried their refusal to give into his demands would make the school appear un-supportive of trans people, Principal Victoria allowed the creation of a special bathroom. 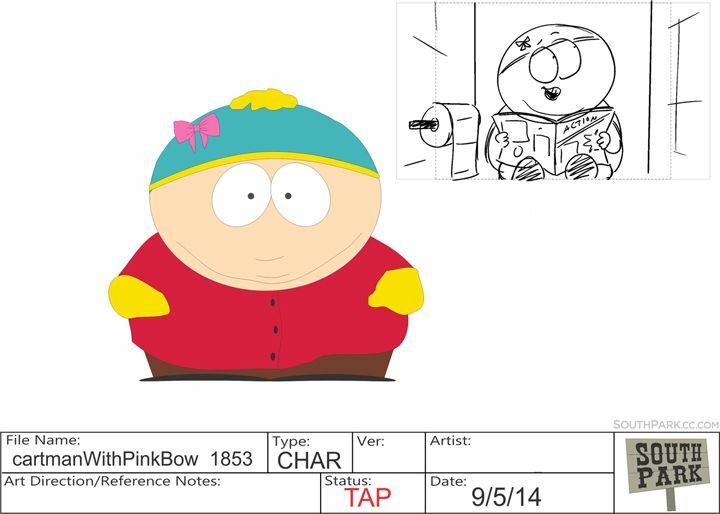 When this bathroom was opened to another transgender student, and later the public, however, the Erica identity was retired and Cartman resumed his life as a cis male. 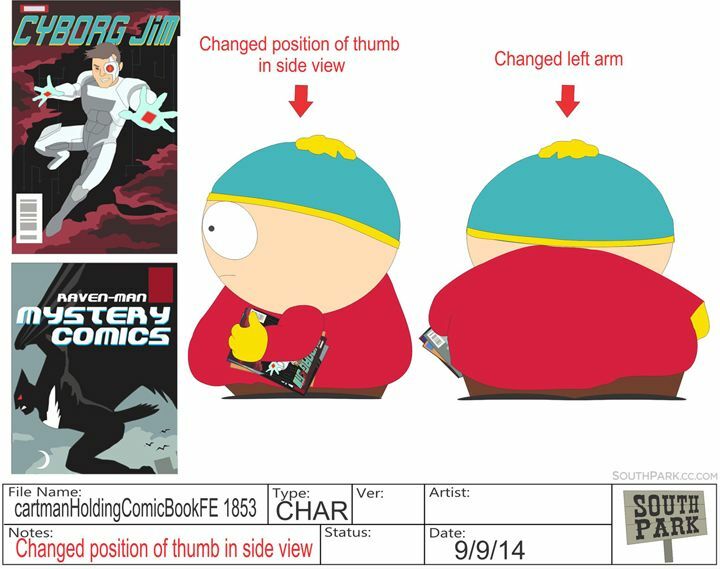 South Park fans have speculated about Cartman's true sexuality and gender identity for years, and it remains a popular topic of discussion - and contention - among fans. 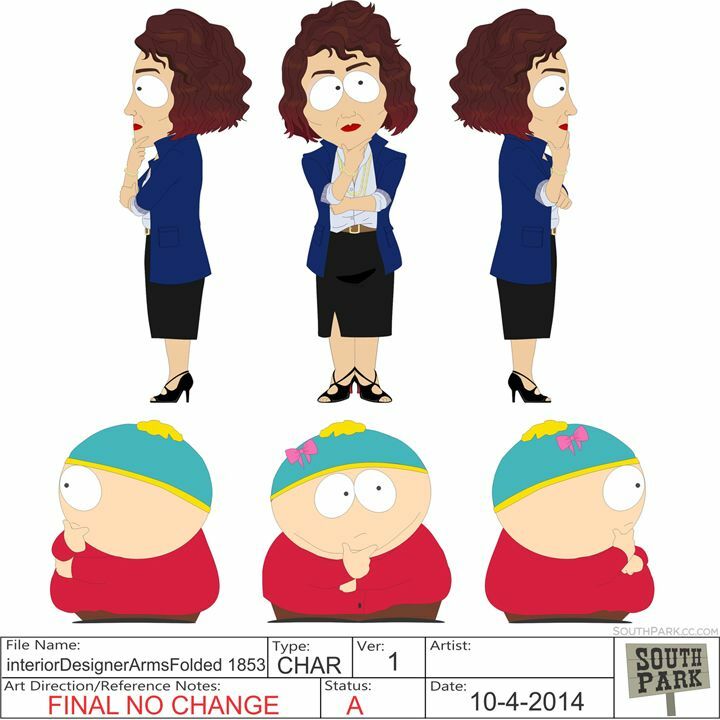 As soon as the Season 18 teaser revealed Erica to South Park fans, controversy brewed about the potential for another episode taking aim at trans people, a community rarely represented in mainstream works. 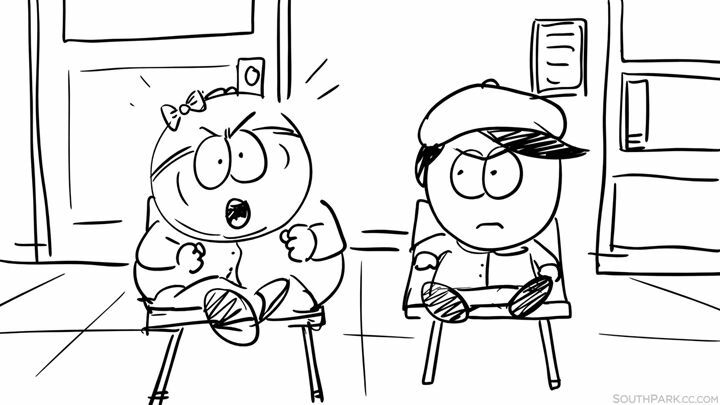 The episode itself remains a controversial topic within the fandom.